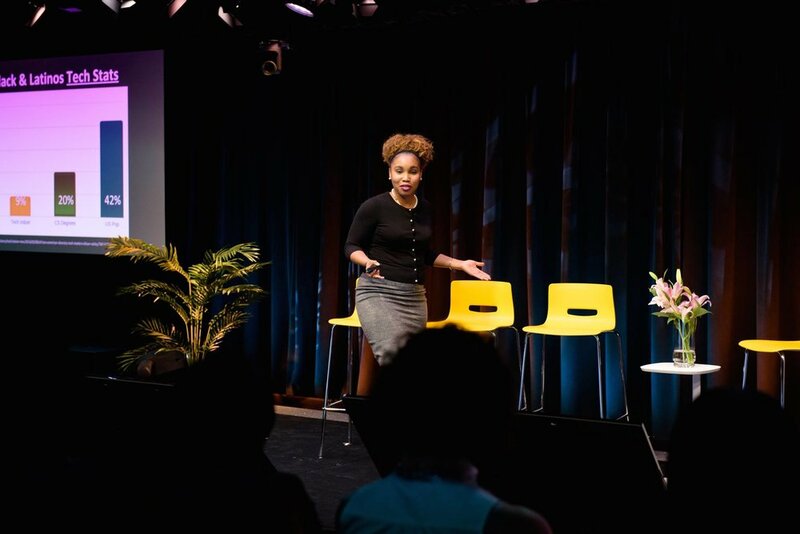 Black Tech Mecca uses data to unleash the power and potential of technology to transform Black communities. Black Tech Mecca’s (BTM) mission is to inspire the development of thriving Black Tech Ecosystems to ensure Black people are full participants in the global technology sector. Currently, the footprint of Black practitioners in the tech sector is not as great as it has the potential to be, and is also poorly defined. Black Tech Mecca uses data to paint a clearer picture of Black participation in local tech ecosystems. We then identify impediments to their full engagement and mobility, and work with local stakeholders to craft strategies for removing barriers and creating opportunities. Our goal is to democratize the tech sector, ecosystem by ecosystem. We partner with local government, academic, and private institutions to create proprietary data pipelines that quantify tech engagement within the Black community. BTM is pioneering this emerging avenue of tech sector research and analysis. We use insights from data to incubate new strategies and advocate for policies that nurture healthy, sustainable Black tech ecosystems. We create content and programs that broaden perspectives and shift the conversation to highlight OUR stories of tech innovation and success. We welcome partnerships with people who share our vision. Here are examples of how you can support our work, but if you have other ideas, we’d love to hear them. 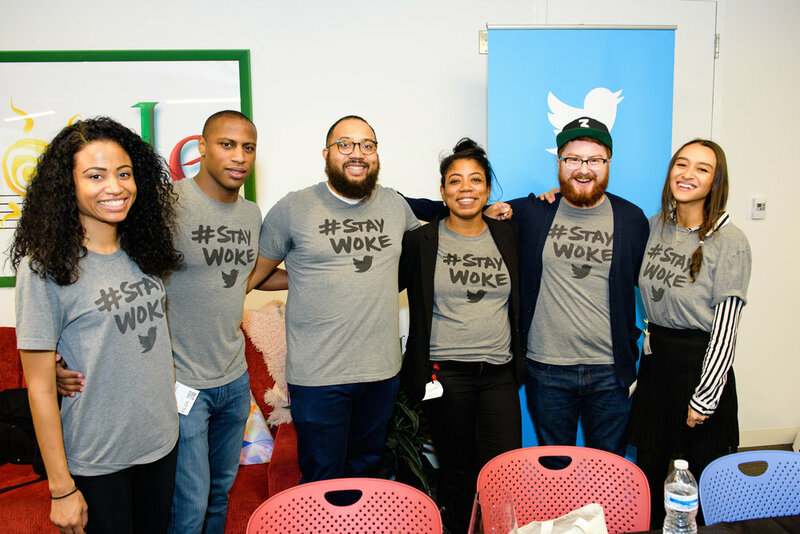 At the intersection of technology, culture, and social consciousness is the State of the Black Tech Ecosystem. A global summit that connects black tech leaders of every level, mobilizes data-driven solutions that evolve our communities, and shapes our future in tech to pioneer measurable change for the world. There's truly nothing better than being one with the energy in the room, but we get it, life happens (distance too). Catch the live broadcast of the Chicago DREAM tour on January 25, 2018, from 6:50-9pm on Youtube. Click below to access it from the comfort of your home. Data Rules Everything Around Me… you too. Now with the D.R.E.A.M. tour, Black Tech Ecosystems across the nation will be engaged with data-driven discussions & solutions that locally empower our future.